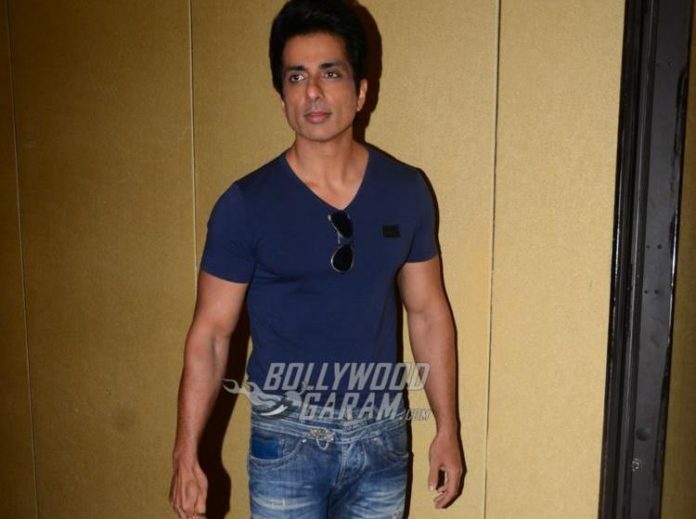 Actor Sonu Sood has walked out of the film Manikarnika – The Queen of Jhansi and the news made headlines when lead actress Kangana Ranaut said that the actor did not want to work under a woman director. Ranaut, who has taken over the direction of the flick, added that Sood was not giving the team dates to re shoot the portions of the film. However, Sonu while talking to a leading daily clarified that he left the film not because he has a problem with a female director but because of Ranaut’s unprofessional behavior. 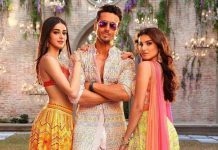 The Singh Is King actor added that he has earlier worked with Farah Khan for the film Happy New Year and also called her a competent woman director. Sood also said that he shares a great professional equation with Farah and are still best of friends. Sonu has made an official exit from the film and Kangana has said that they will be re-shooting for the portions of Sood with someone else. The actor was last seen in the film Kung Fu Yoga in 2017 and will soon be seen in the upcoming war film Paltan by JP Dutta. The film also stars Arjun Rampal, Jackie Shroff, Gurmeet Chaudhary and others. Paltan will be released in theatres on September 7, 2018.